The meat is divided into three parts to be distributed to others. The family retains one third of the share, another third is given to relatives, friends and neighbors, and the other third is given to the poor & needy. Eid al-Adha is the latter of two Eid festivals celebrated by Muslims, whose basis comes from Sura 2 (Al-Baqara) Ayah 196 in the Qur’an. 1431 (Islamic Calendar): November 16, 2010. 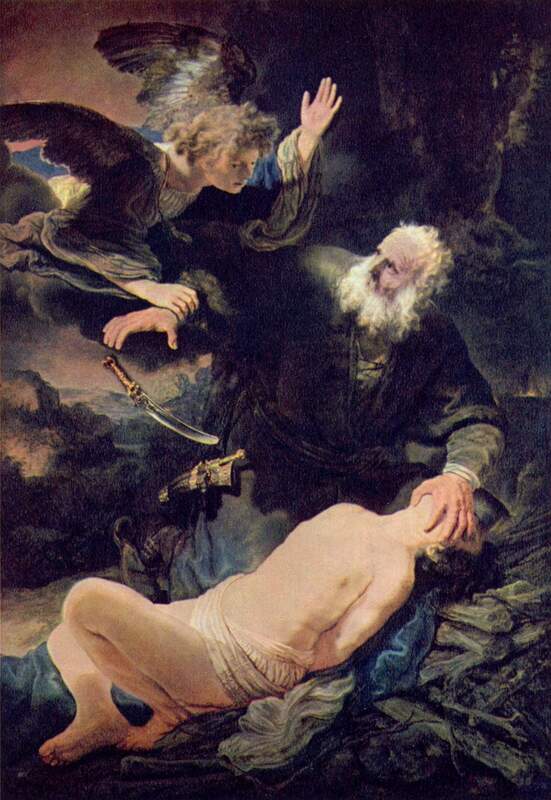 The Binding of Isaac, in Genesis 22:1-24 is a story from the Hebrew Bible in which God asks Abraham to sacrifice his son, Isaac, on Mount Moriah. The narration is referred to as the Akedah (עקדה) or Akedat Yitzchak (עקידת יצחק) in Hebrew and as the Dhabih (ذبيح) in Arabic. The sacrifice itself is called an Olah in Hebrew — for the significance of sacrifices, especially in Biblical times, see korban. Thanksgiving was a holiday to express thankfulness, gratitude, and appreciation to God, family and friends for which all have been blessed of material possessions and relationships. 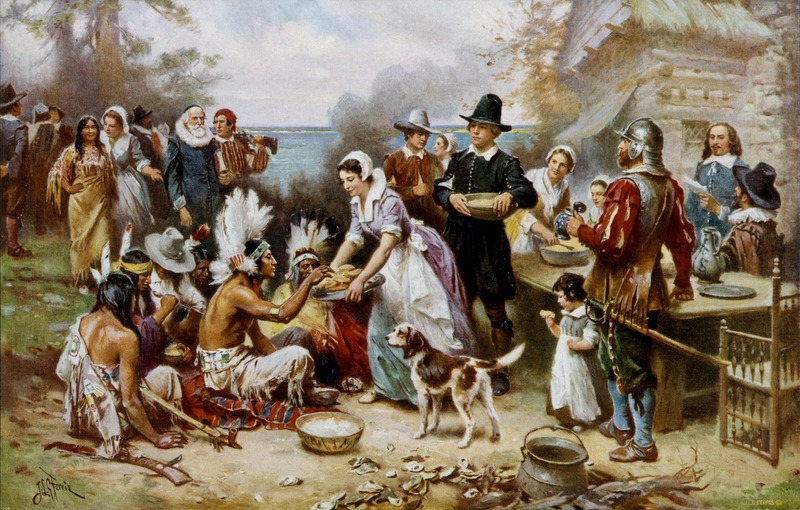 Traditionally, it has been a time to give thanks for a bountiful harvest. This holiday has since moved away from its religious roots. Next Next post: Why do bloggers blog ?